Instagram has once again partnered up with a new app to offer us something new. This time we are talking about Shazam, the popular app that allows people to discover the name of songs they don’t know by using the microphone on their phones. Thanks to Insta’s latest partnership, users are now able to share songs they Shazam into Instagram Stories. The feature was first released just for iOS users. However, it later became available for Android users as well. But, what do I have to do to share songs I Shazam into my Instagram Stories? We’re glad you asked! 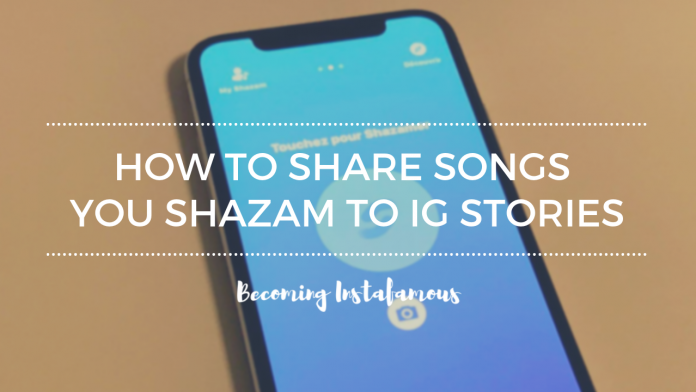 In order to share songs you Shazam into Instagram Stories, you have to follow a couple of very simple steps. First of all, you will need to update both Shazam and Instagram to make sure it all works correctly. Second of all, you will have to Shazam any song and then tap the share button. Finally, you will find a bunch of options from where you will have to select Instagram. 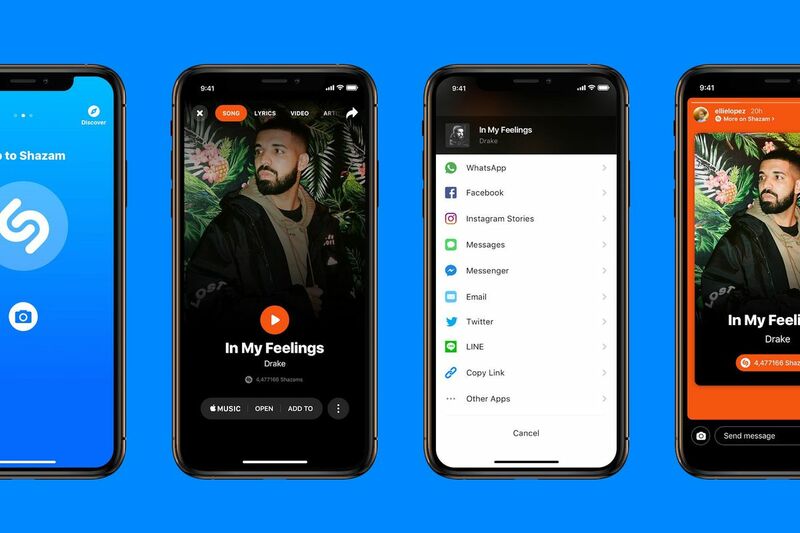 After that, the song you Shazamed will be shared to your Instagram Stories, along with a cover art of the artist and a text that reads “More on Shazam”. 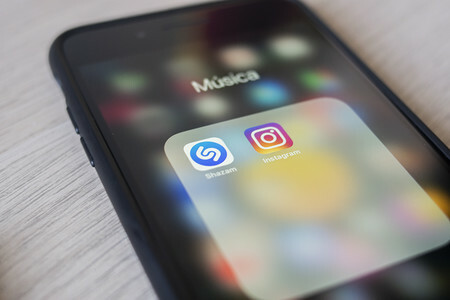 This isn’t the first time that Instagram has partnered up with an app like Shazam. In fact, before partnering up with Shazam, it partnered up with Soundcloud, and of course, before Soundcloud there was Spotify. In short, people are able to use as many apps as they want and still be able to share their content on Instagram. We just wonder, which app will be next to join the second largest social media platform in the world. Only time will tell.